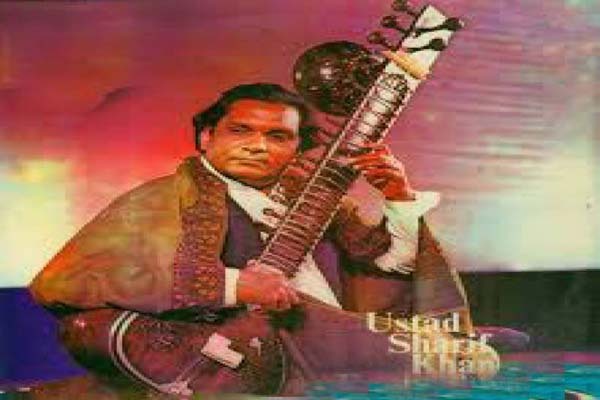 ISLAMABAD, May 26 (APP): Legendary sitar player Muhammad Sharif Khan also known as Ustad Sharif Khan Poonchwaley’s 36th death anniversary was observed on Thursday, May 26. Ustad Sharif Khan was a classical player of Sitar, vichitra veena and raza been (rudra veena). He learned sitar from his father Ustad Rahim Bakhsh Khan. He was born at Poonch in 1926 to a family of renowned veena and sitar players. Ustad Sharif Khan, belongs to Poonch gharana (traditional school) of sitar. He played a key role in promoting the sitar in Pakistan. Everywhere he went and charmed the audiences with his stylishness. He performed as a young sitar player at the YMCA Hall in Lahore in 1942. Some renowned luminaries of music also performed there with him including Bade Ghulam Ali Khan of Kasur, Ustad Fayyaz Khan of Baroda and Ustad Amir Khan of Indore. All of these musicians were invited to participate in the 2-day music festival at Lahore in 1942. He played a key role in promoting the sitar in Pakistan. He was a member of the early original team hired by the first Managing Director Aslam Azhar of Pakistan Television, Lahore Center to perform as a sitar player, when it first started TV broadcasts in 1964. Sharif Khan was awarded the Pride of Performance Award in 1968 for his services to Pakistan.He died on 26 May, 1980 at the age of 66 years.